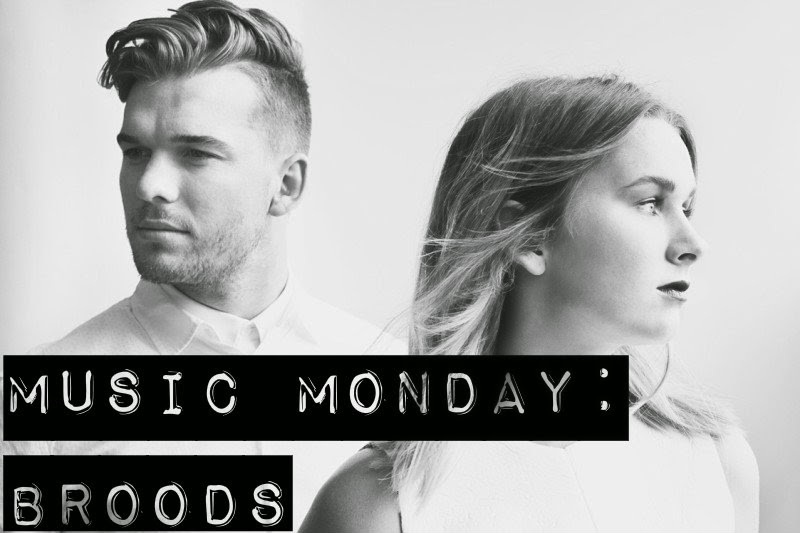 This week's duo consists of two siblings from New Zealand, and I can't stop listening to their music. Seriously, take a listen and tell me you're not hooked. Something about the haunting appeal of Georgia's voice gets to me, and combined with the catchy beat produced by her brother, Caleb, they have a winning sound. Sweet, I just saved them on my spotify! Yep - I definitely can't tell you I'm not hooked :) Thanks for sharing this! In love with these two songs! !